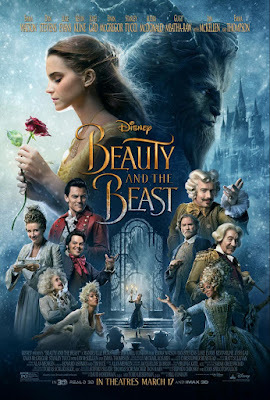 I have been counting the days to get to see Beauty and the Beast! Ever since I saw the first movie trailer, I had the chills because it looked so breathtaking and simply magical. So, I'm bringing you Beauty and the Beast printables and the review! I've always enjoyed Beauty and the Beast. My favorite Disney film as a child was The Little Mermaid. As I grew older, I realized that I could see myself more as Belle. I think most people try to relate to a Disney character in some way or another. 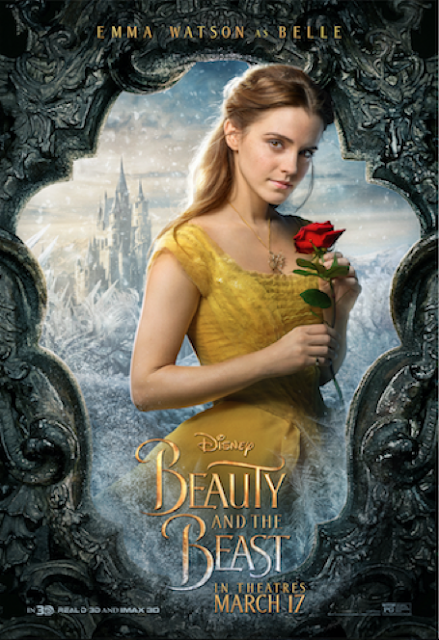 Belle (Emma Watson) is a head-strong girl ahead of her time that loves to read. 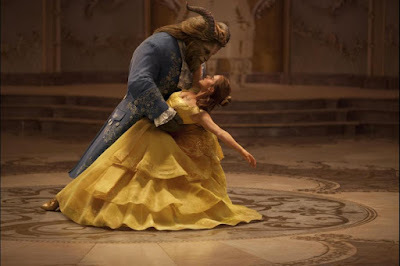 In an attempt to save her loving father, Belle gives herself as a prisoner to the "Beast." Despite her anger of being held against her will Belle finds herself falling in love. Can Belle look past the ugly exterior and find her real prince? You will have to see the film to know! Right from the beginning, I was in love. Belle's singing was clear and perfect. 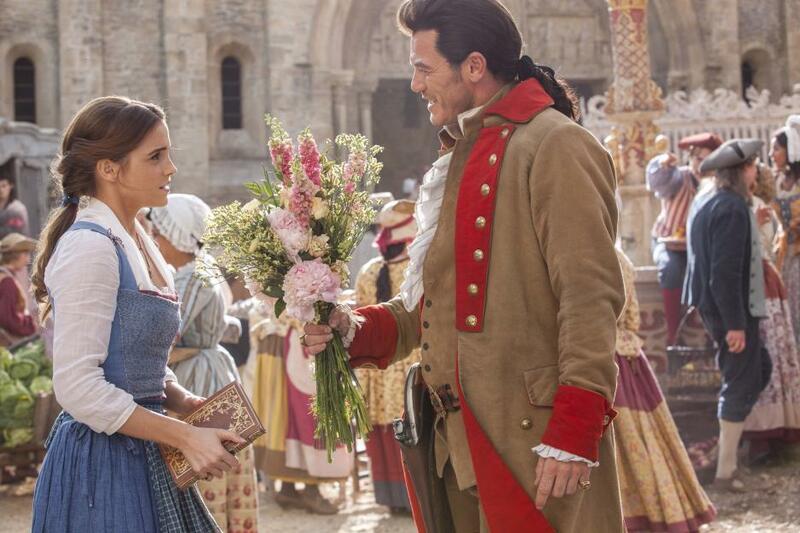 My initial reaction is always, did they pick the right, Gaston? By golly, Gaston was absolutely perfect. He is the conceited, full of himself, yet humorous! I think you will be impressed. Okay, every character was spectacular. You will be amazed by the castle, enchanted objects, and every single little detail that Disney put so much thought into. I need to address a few issues if you're planning on taking your kids this weekend. Unfortunately, there are already rumors flying around about a few scenes where women dress as men and two guys are dancing together. What is my reaction to these scenes? 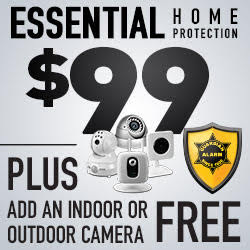 If you're concerned about it, maybe you should preview it first. I thought nothing of these scenes. I'm open about life with my girls, and if they had questions, they could feel free to ask them. In today's day and age, you could see this at the grocery store. It's a personal decision that parents must make. I would recommend this movie for ages 5 and up. If your child is sensitive, they're a few scenes that made me jump with the Beast! I give this film 5 out of 5 stars. It was perfect, and I will be returning Saturday to take the family to see it. What Disney character do you relate with?